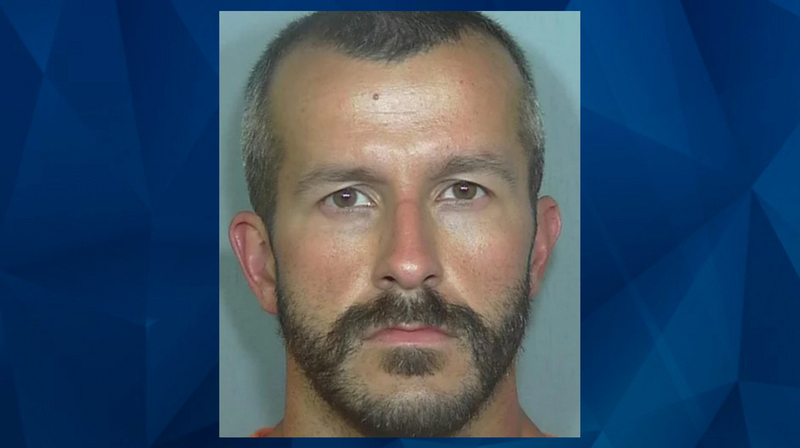 The Weld County District Attorney’s Office has released hours of audio and video footage related to the murder investigation of Shanann Watts and her daughters Bella and Celeste, including the interrogation of Chris Watts and his eventual confession to killing to pregnant wife. Among the documents is an audio file of a 2-hour interview, obtained by the Denver Channel, with Nichol Kessinger, the woman who was having an affair with Watts at the time of the murders. The interview, reportedly the second voluntary interview Kessinger gave to police, sheds more light on her relationship with Watts, but also raises questions about her characterization of their relationship when compared to some messages and online search records extracted from her and Watts’s cell phone and previously published in discovery documents released by the Weld County District Attorney’s Office. Kessinger is talkative and animated during most of the interview with what appears to be one detective; her father Doug is also in the room. The 30-year-old woman explains that she worked as a contractor for Anadarko Petroluem when she met Watts, who worked there full-time. She says they likely first met in late May or early June, and that their conversations were casual at first. Watts did not wear a wedding ring, but told her that he had two children, and that he was separated from his wife. Throughout the interview, Kessinger gives the impression that Watts was a bit more emotionally invested in the relationship than she was; and says that she encouraged him to spend time with his daughters when they were home instead of focusing on her — although it appears that Shanann and her daughters were away in North Carolina for a significant part of the time that Watts and Kessinger were seeing each other. Kessinger says that she wanted to take things slow, and that she had no immediate plans to move in with Watts or meet his children. “It would have been a great honor for me for someone to introduce their children into my life, but not now,” Kessinger says of her thoughts about meeting Bella and Celeste at the time. According to Kessinger’s account, Watts told her that he was living in the basement of the Frederick, Colorado, home he shared with his family. Kessinger says that she went to the home twice, both times in the first half of July, when Shannan and the girls were visiting relatives in North Carolina, and noted there was a bed in the basement area that she presumed was where Watts slept. Kessinger says at multiple points during the interview that she encouraged Watts to try and repair his marriage and consider alternatives to separating. “This man has a gorgeous house, he has beautiful babies, he has a beautiful wife, he has an awesome job, like, why would he want to leave this?,” Kessinger says. She told the detective that Watts told her he would try and work on a reconciliation with Shanann when he went to meet her in North Carolina later in the summer. But when he returned, Kessinger says he told her that Shanann was not interested in saving the marriage and wanted to move forward with a separation. During the interview, the detective talks to Kessinger about voluntarily sharing her phone with investigators, explaining that the records could be helpful to the investigation and used to prove or disprove some of Chris’s claims. Kessinger initially seems reluctant to share her phone records, and expresses concern that some of the photos she sent to Chris could make their way to the media. As the discovery documents show, Kessinger had deleted all of her text messages with Watts as well as his contact from her phone, but it appears that police were confident they could still access those records. When the detective asks Kessinger why she deleted her correspondence with Watts, she says it was because she was angry he had lied to her, once she discovered through news reports that Shanann Watts was 15 weeks pregnant. “It wasn’t malicious at all, he lied to me. It just hurt. I had never felt like he had ever lied to me before, and it was a big lie,” Kessinger says. “That was, like, me kicking him out of my life,” Kessinger says. But in the interview, Kessinger indicates that she was not in any rush to plan a future with Watts, especially before he had finalized his divorce. She says that if she had known his wife was pregnant there is no way she would have become involved with him. Kessinger also says that she did not tell anyone about her relationship with Watts, because it was early and also because he was still married. “He’s with two women right now, they don’t need to know about him,” Kessinger says. 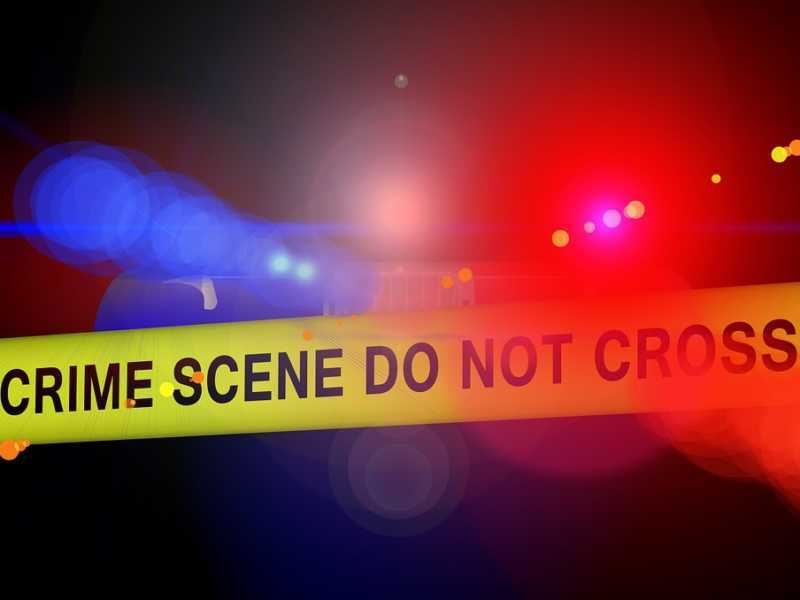 CrimeOnline has contacted the Weld County District Attorney’s Office as well as the Greeley Police Department to inquire about possible typographical errors in the discovery documents that would explain the chronology of Kessinger’s reported communication with Charlotte, as well as an entry in the Phone Data Review that shows Kessinger performed an online search for Shanann Watts in September 2017. In the August 16 interview, Kessinger says she did not know Shanann’s name at the beginning of her affair with Watts. Speaking about the days surrounding Shannan and the children’s disappearance, Kessinger tells the detective that she did not immediately feel alarmed about Shanann and the girls not being home when Chris told her on August 13 they were not there. She said she initially assumed that Shanann had left abruptly to stay somewhere else, due to tensions in her marriage, and that she would return. Kessinger contacted law enforcement two days later after her suspicions grew that something might have happened to Shanann and the girls. In the interview, she becomes emotional talking about the murders. Kessinger says that on the day of Shanann’s disappearance, she came home from work in the late afternoon to meet an old friend, Jim, who had a key to her apartment and was visiting her. Kessinger’s father confirmed that Jim was a longtime friend and that he and Nichol were not romantically involved. When the detective asked for more information about Jim so that he could contact him to confirm he was with Kessinger that day, Kessinger was resistant. “He does not need to be dragged into this,” Kessinger says. “We want to know what you did that day too. You’re dating a man who did some pretty egregious stuff. We want to make sure you weren’t anywhere near him that day,” the detective replies. Later, Kessinger tells the detective that she will provide Jim’s full name and contact information if police are not able to confirm her whereabouts via GPA and/or cell phone signal data. As previously reported, Chris Watts is believed to have killed his wife and daughters early in the morning on August 13 and disposed of their bodies shortly after, likely several hours before Kessinger would have returned to her apartment and met Jim. The discovery documents do not show any witness interviews with a man by the name of Jim. CrimeOnline has contacted the Weld County District Attorney’s office to confirm that investigators were able to track Kessinger’s whereabouts through other means.